“Students, stay seated!” Generations of American school children have grown up hearing teachers bark these or a similar command over and over and over again. Conventional wisdom is that students learn most effectively when they remain still, in their chairs, paying attention to the lesson. 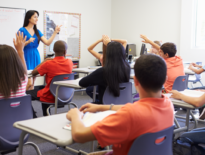 Why, then, must teachers repeatedly reprimand kids for moving around or getting out of their seats? One reason is that sitting upright in a hard chair for hours on end is uncomfortable at any age. For young kids with an abundance of energy and short attention spans, remaining seated and still for long spans of time simply isn’t natural. In traditional classrooms, school seating arrangements can vary (desks and chairs may be lined up in straight rows or columns facing the front of the classroom, arranged in a horseshoe or semi-circle formation, or clustered together in small groups where students face each other). They all have one common denominator, though, rigid chairs and strict rules discouraging movement. The problem is, sitting passively for long stretches of time zaps creativity and focus. Kids who aren’t able to move their bodies often zone out in their minds. They long to escape the restrictive, oppressive classroom environment. Because they’re not able to move physically and may be uncomfortable in the rigid seats, they escape mentally by daydreaming or doodling. There is a time and a place for sitting still and listening intently. But doing so for hours at a time on uncomfortable chairs day after day is draining. One benefit of embracing flexible seating in the classroom is that it makes kids enthusiastic about attending school. 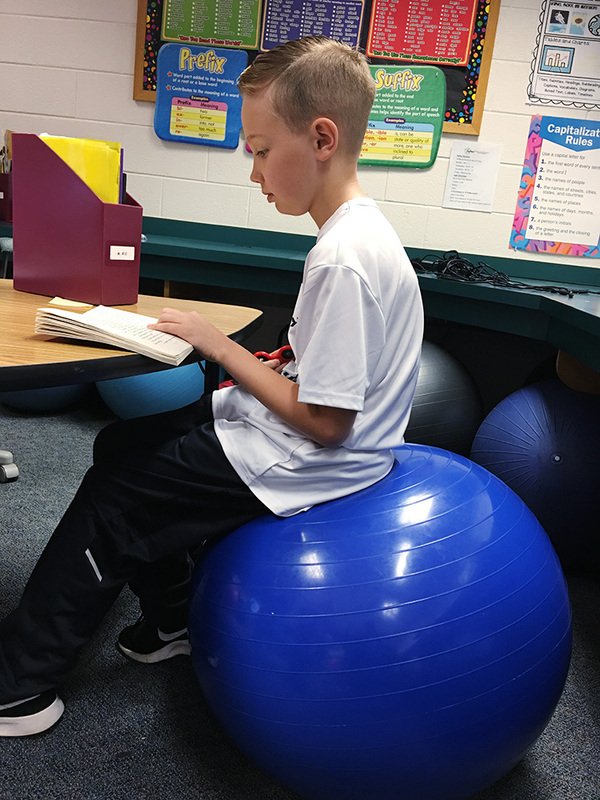 Instead of conforming to rigid seating, students are energized and motivated by these creative seating options. Educators have long agreed that different students respond to different learning styles. They also have different classroom preferences. One student may be most inspired curled up in a cozy disc chair. Another may thrive when given the opportunity to expend energy by gently bouncing up and down on a yoga ball. Others may prefer to lie on their stomachs on the floor while working out complex arithmetic problems. Happy students are engaged students, say teachers who have implemented flexible seating into their classrooms. Being able to choose where they sit (and, by extension, how they learn) is empowering for students. Realizing that they’ve been given a measure of responsibility for their own learning, they’re motivated to succeed. They’re more committed. 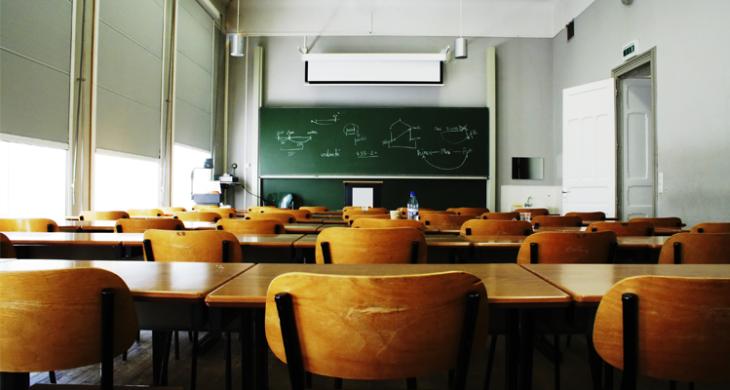 And, they’re more likely to remain on task for fear that the teacher will return the class to its old-school rows of the traditional seating arrangement. Today’s students live in a world that’s vastly different than the world their parents grew up in. Kids are more likely to buy into an educational environment that has changed with the times then they are to buy into one that’s outdated and uninspired. 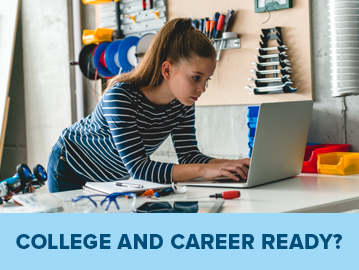 If Steve Jobs and Steve Wozniak launched Apple from a garage, it’s entirely feasible that tomorrow’s national merit scholars can best strengthen their intellectual muscles while perched on a wobble stool. 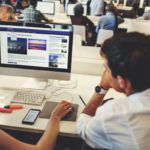 If you think your child might benefit from a different school seating arrangement, consider online learning for an alternative learning environment. 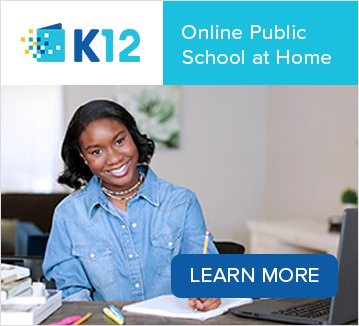 Learn more about online schools at K12.com and request more information about schools in your state.